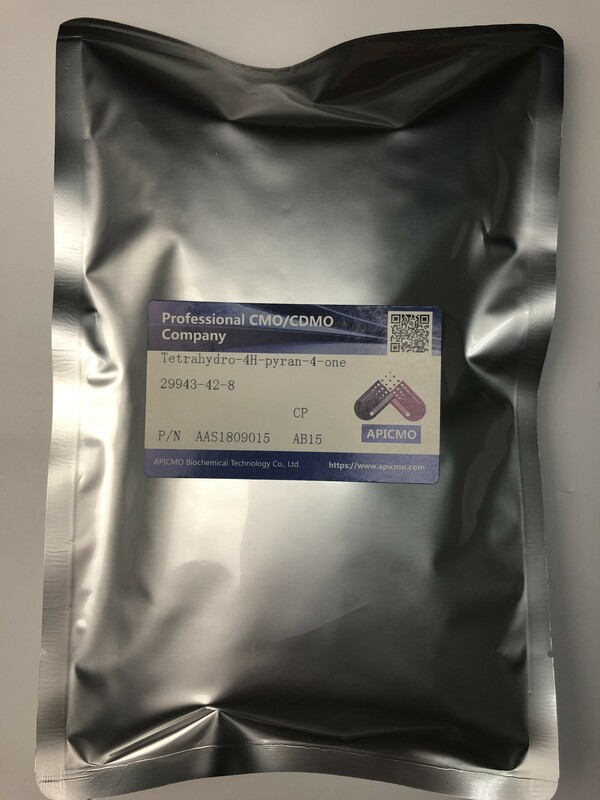 We have the ability to produce, synthesize and manufacture large quantities of Tetrahydro-4H-pyran-4-one(29943-42-8) with quality control system under CGMP manufacturing regulations. Novel amphiphilic poly(2-oxazoline)s bearing L-prolinamide moieties at the alkyl side-chain termini were designed and synthesized by a bottom-up protocol. These polymers formed micelle-type assemblies with a size of 10–30 nm in water, in which the majority of prolinamide active groups was tucked into the hydrophobic inner core. As a nanoreactor, the micellar systems were successfully applied to the direct asymmetric aldol reaction in aqueous media. The results demonstrated that the polymer-bound prolinamide catalysts show a significant improvement in catalytic efficiency when compared with their monomeric counterpart and non-amphiphilic reference polymer, affording the anti-product with a moderate stereoselectivity in the representative aldol addition of cyclohexanone to p-nitrobenzaldehyde. Additionally, the poly(2-oxazoline) derivatives can also promote effectively the reactions of Tetrahydro-4H-pyran-4-one(29943-42-8) or cyclopentanone donors to give the corresponding aldol adducts in high yield and with good diastereo- and enantioselectivities. Novel amphiphilic poly(2-oxazoline)s bearing L-prolinamide moieties at the alkyl side-chain termini were designed and synthesized by a bottom-up protocol. Novel antibacterial drugs that are effective against infections caused by multidrug resistant pathogens are urgently needed. At Apicmo, we synthesize and produce large quantities of tetrahydro-4h-pyran-4-one, among other chemicals. Our products meet the requirements of the CGMP manufacturing regulations basing on the quality control system. 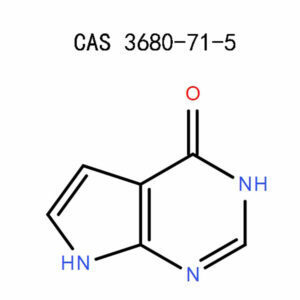 29943-42-8 falls in the same category as heterocycles. 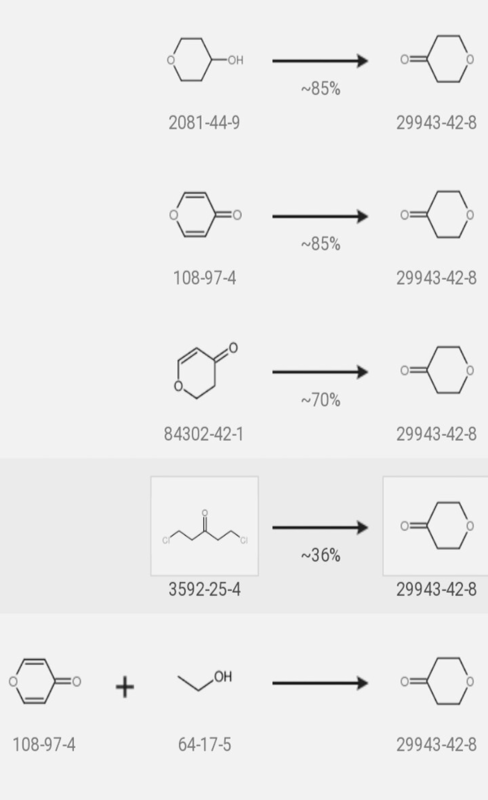 The primary applications of Tetrahydro-4H-Pyran-4-one (29943-42-8) are preparing the 4-methoxytetrahydropyran-4-yl protecting agent and synthesizing of symmetric tetra-substituted methane. 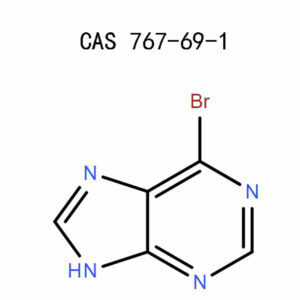 The element is useful for research and the study of enantioselective alpha-aminoxylation of ketones. We designed novel amphiphilic poly(2-oxazoline)bearing theL-prolinamide moieties within the alkyl side chain. When subjected under water, the polymers form micelle-type associations, ranging between 10-30 nm. Most of the prolinamide active groups are located within the hydrophobic inner core. We then applied the micellar systems to the direct asymmetric aldol reaction in an aqueous media. From the results, we found out that polymer-bound prolinamide catalysts have improved efficiency in comparison to the non-amphiphilic polymer or their monomeric counterpart. The derivatives of poly(2-oxazoline) enhance the reaction of Tetrahydro-4H-Pyran-4-one giving a corresponding aldol adduct. The yield is typically higher with good enantioselectivities. The product has up to 14 synthesis routes though we shall consider the best five methods. 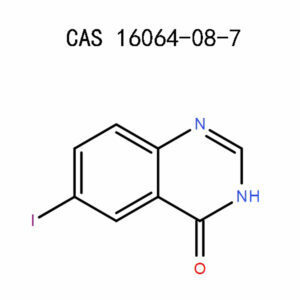 It is an intermediate used in the preparation of the 4-methoxytetrahydropyran-4-yl protecting group. Wear appropriate protective gears to prevent accidental contact with tetrahydro-4h-pyran-4-one or inhalation of the vapors. Use heavy rubber gloves, impervious footwear, and a face mask. The mask should be equipped with an approved full-face respirator with air filters and purifiers. Your laboratory should be well-equipped with an extinguisher, fume hood, fans, exhaust ventilation, convenient safety showers, and air cleaning devices. Transfer the victim to an open area with enough ventilation or fresh air. In case of breathing difficulties, administer artificial respirations or oxygen support. Get medical support if the emergency measure fails. Rinse the area immediately with plenty of water and non-abrasive soap for about 15 minutes. If the clothing has the spillages, take them off and wash before reuse. Seek further medical aid if soreness persists. Wash the eyes with a lot of water for about 15 minutes. Seek aid from a physician if the symptoms persist, since this might lead to permanent damage. Seek immediate medical attention if the victim is unconscious. When conscious, thoroughly wash the mouth and drink a half liter of water or milk. Never attempt to induce vomiting. 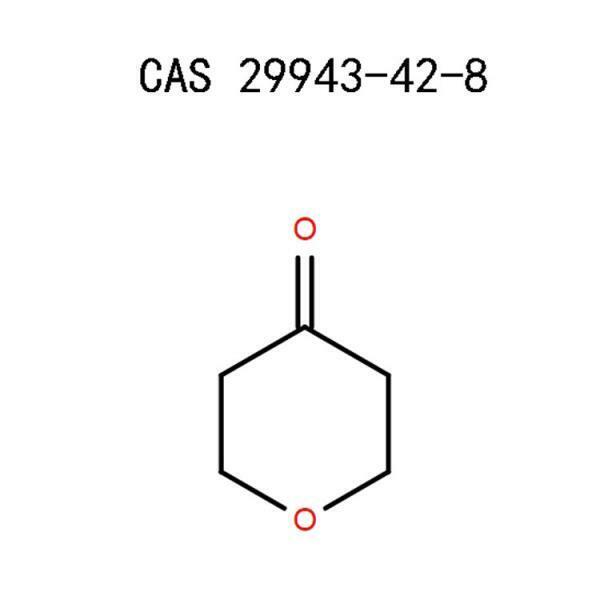 29943-42-8 is a combustible liquid. Ensure to keep it away from open flames, sparks, heat, or any other potential source of ignition. The storage condition should be cold, dry, and receive maximum ventilation. Ideally, storeTetrahydro-4H-Pyran-4-one within room temperature. Keep the product in a tightly closed container and remember to use the original packaging. Lock it up in a secure place to limit unauthorized access. Use inert absorbent material to soak up the spill and toss it in a labeled waste container. Wash up the spot, ventilate it, and use a vapor-suppressor to reduce the vapors. Dispose of the contents according to the local or state’s waste disposal regulations. In case of a fire outbreak, wear protective clothing before putting out the flame.A combination of Tetrahydro-4H-Pyran-4-one with other products may generate toxic fumes upon decomposition. Use a water spray, dry powder, foam, or CO2 gas. 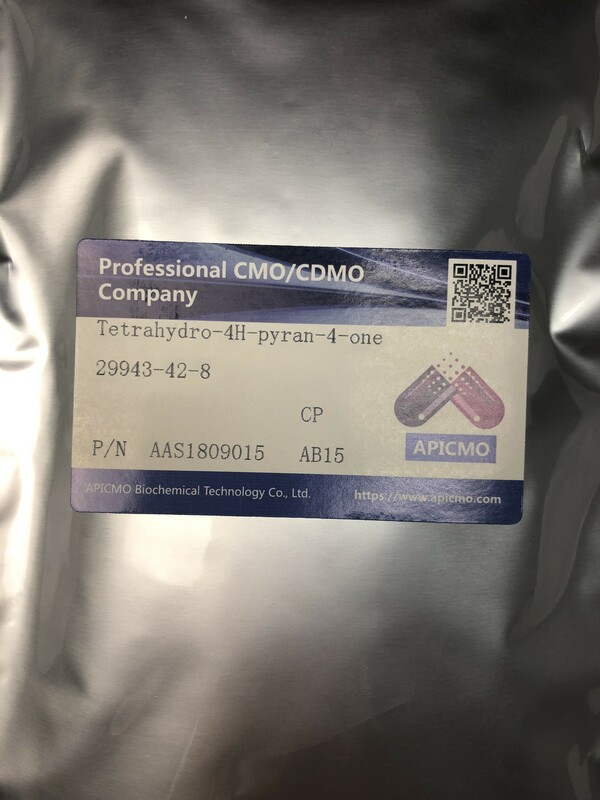 Under standard conditions with normal pressure and temperatures, Tetrahydro-4h-pyran-4-one is quite stable. Exposure to strong oxidizing agents, acids or basesmay trigger decomposition. It decomposes into carbon monoxide, CO2, and other irritating gases. ConsiderTetrahydro-4H-Pyran-4-one as special waste and dispose of per the local, federal, and the local regulations. You can also eliminate the product by burning it in a chemical incinerator. Being a flammable product, Tetrahydro-4H-Pyran-4-one might be dangerous for transport. As a result, the shipping charges might be higher. Observe all the local and federal safety regulations, precautions, and precautions when handling Tetrahydro-4H-Pyran-4-one. Our dedicated scientists excel in all areas involving research, life and material sciences, chemical synthesis, analysis, and chromatography. Tetrahydro-4h-pyran-4-one is strictly for research, development, and chemical synthesis. If you require this product in bulk, feel free to make an order. National Centre For Biotechnology Information, US. 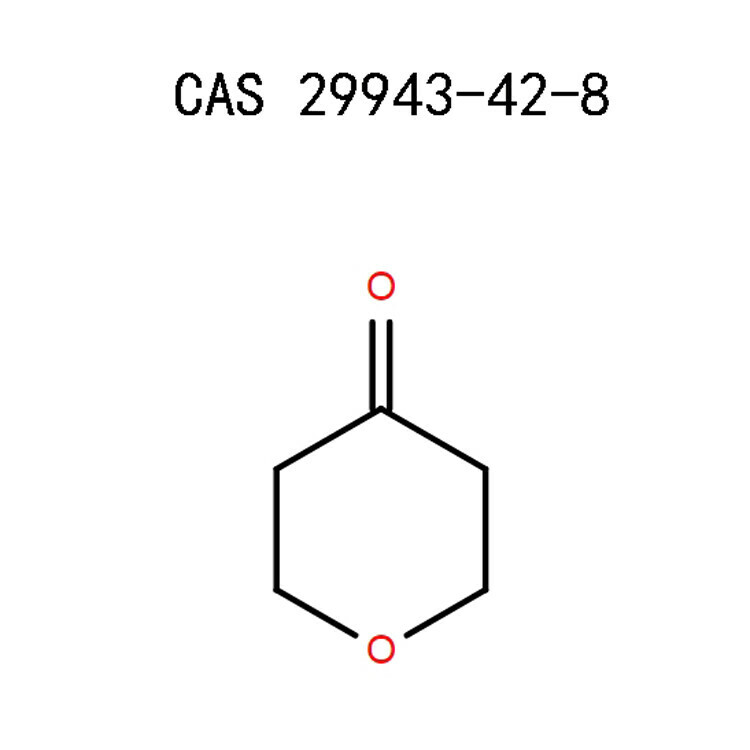 National Library Of Medicine, Pubchem Tetrahydro-4H-Pyran-4-one (29943-42-8) Sections 1-10.